Glendale Water & Power has been working on a Biogas generation project to be built at Scholl Canyon. 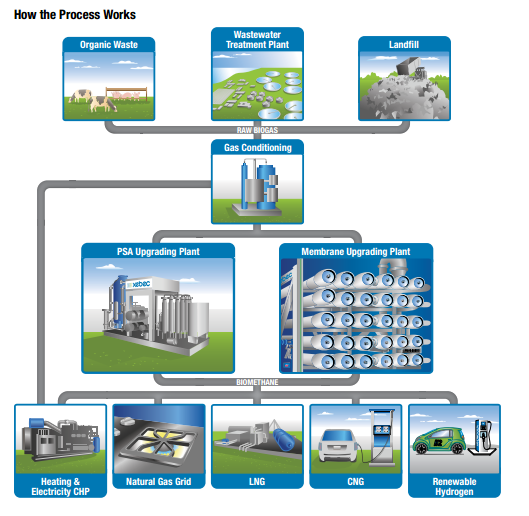 They want to spend $35 million on landfill gas (LFG) treatment equipment that cleans up the LFG and feeds into four reciprocating GE Jenbacher Model J 620 GS-16 engines. This will create onsite emissions and noise 24/7. The emissions from these engines is significantly worse than other methods of converting the LFG to electricity. GWP could instead clean up the gas to pipeline quality and burn it in the much more efficient turbines or convert it directly to energy in a fuel cell. GWP claims that they have looked into alternatives to burning the LFG in those reciprocating engines but it’s clear that they have not. For example, at the recent Glendale Planning Commission meeting, GWP’s subject expert testified that “there is no commercially available technology” to clean up this gas to pipeline quality. This is simply untrue. A company called Morrow Renewables has built at least five Landfill gas to pipeline stations on landfills around the country. I’m certain that they and their competitors would be happy to bid on a project like this if they were given the chance. I compared their costs for similar sized projects and it looks like they could build such a plant for roughly $20 million. “Shorter development time. Morrow Renewables can build a facility within 9 months of a notice to proceed, compared to over 2 years for a power project. Delivering the gas into a nearby pipeline for distribution so that electric generation can be maximized off-site, utilizing a high efficiency combined cycle power plant. Lower noise levels and emissions than an electric generation plant, thereby creating greater community support. That is exactly what the community wants – less emissions and less noise. 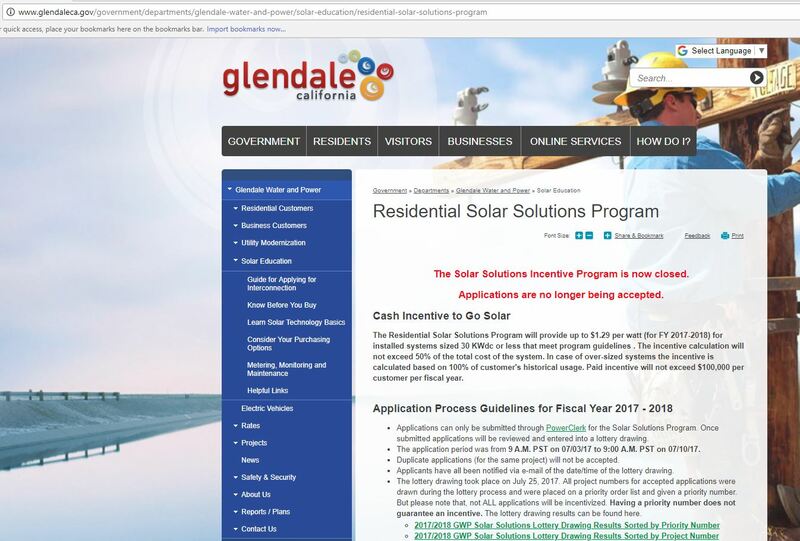 Glendale Water & Power decided on this plan because they want to continue generating power from the LFG as it makes up 25% of their Renewables Portfolio Standard (RPS) credits. 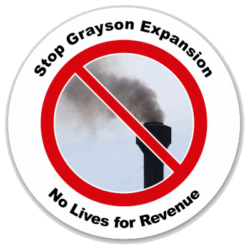 When GWP tears down the old Grayson power plant where the LFG is currently being burned they will lose those RPS credits unless they are able to turn it into electricity elsewhere. GWP argues that they if they clean up the gas to pipeline quality, they would lose the RPS credit for this gas. This is not true. 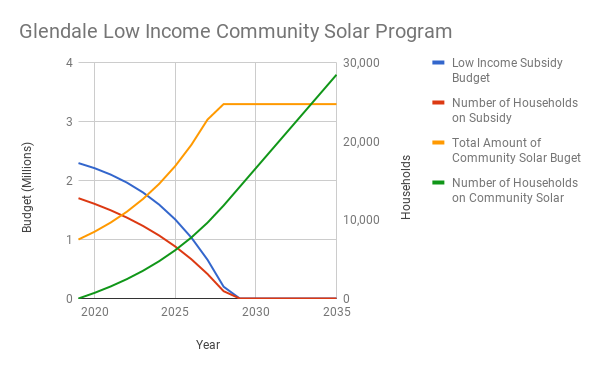 According to the RPS Eligibility Guidebook (9th Edition) they could keep the renewable credits by either burning the cleaned LFG at Grayson via the existing Scholl to Grayson pipeline, by burning it at Grayson via injecting it into SoCalGas’s “Common Carrier Pipeline”, or they could convert the LFG directly into electricity using near zero pollution fuel cells like the ones made by BloomEnergy. Unfortunately, GWP is pursuing approval of this project under the Mitigated Negative Declaration designation that specifically allows them to *not* look at other options. In March, the Glendale Planning Commission rejected GWP’s proposal and asked them to do a full Environmental Impact Report (EIR) specifically because it would include alternatives. GWP is appealing the decision on the grounds that regardless what the commission says, GWP is not required to look at alternatives. This appeal will go before the council soon. From the outside, it seems like the problem stems from bad advice GWP received during the creation of their Integrated Resource Plan. Siemens, who wrote the IRP, advised GWP to burn the LFG at the landfill in reciprocating engines. So, GWP went to market asking for solutions to burn LFG at the landfill with reciprocating engines. They should have asked the market to provide solutions to their LFG and RPS problem. An more open ended ask would have gotten more creative solutions in addition to the reciprocating engine solution. Now, instead of correcting their mistake, they are doubling down and refusing to even pursue alternatives unless forced to by the council. GWP behaves like an investor owned utility in their relationship with the people of Glendale – doing what best suits GWP rather than what best suits the people of Glendale. A newly released study shows that Los Angeles can reach 100% renewable energy by 2030! 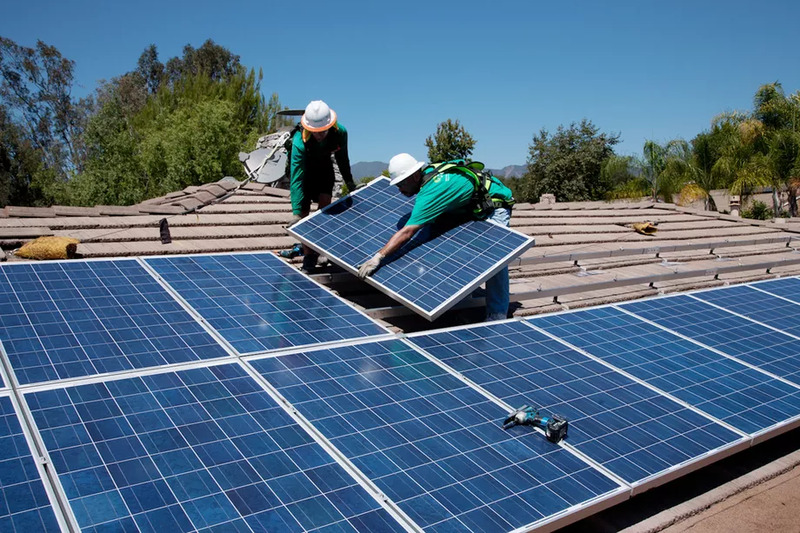 Using energy efficiency, increased energy storage, smart electric grid management, and rooftop solar, they can make a rapid transition to renewable energy that will actually save ratepayers money over the business-as-usual plan. For some perspective on the scale of that change, Los Angeles Department of Water & Power (LADWP) supplies 23,000 GWh of electricity per year and 13,500 GWh of that is from fossil fuels. So, the report shows that they can replace 13,500 GWh with renewable power by 2030 and save ratepayers money! Glendale Water & Power (GWP) served 1.7 GWh of power in 2017 and of that .612 GWh was from fossil fuels (using the 2016 power content label for calculations). So, the study shows that Los Angeles can replace 22,000 times as much dirty energy as Glendale needs to do and they can do it by 2030! How can they do it? 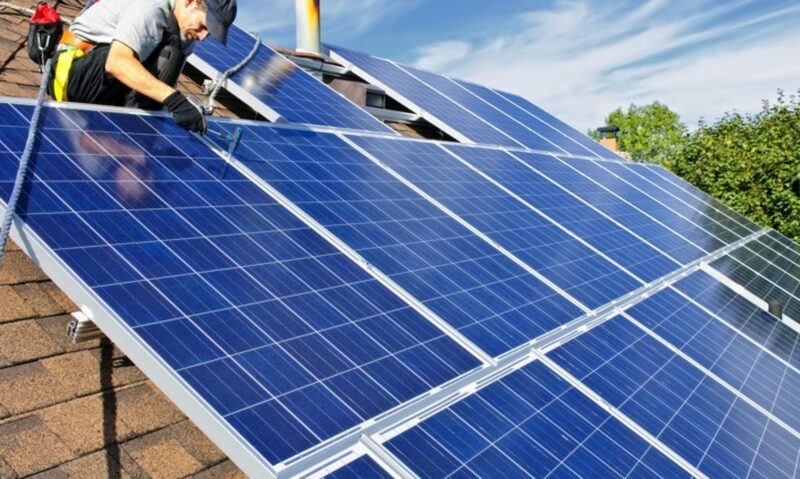 They need to need to invest in energy efficiency to reduce overall load, encourage demand response programs to reduce the strain of peak hours on the system, build storage capacity to store and spread solar generation throughout the day, and install rooftop solar on three-quarters of all available rooftops (4GW). This plan turns out to be less costly for the ratepayers than the business as usual plan that LADWP has been pursuing. GWP can do this, too. 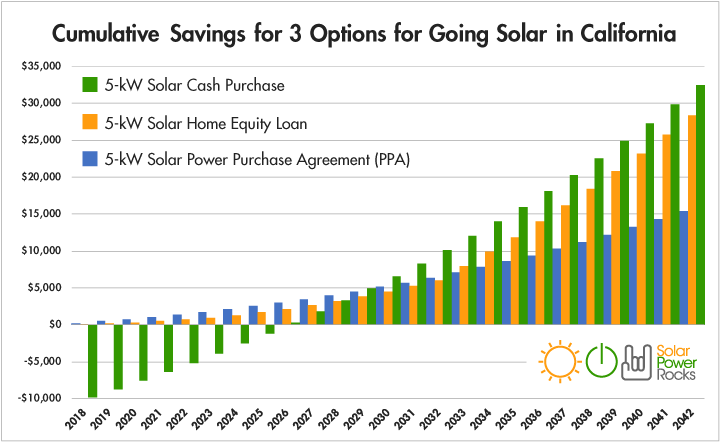 GWP can also reduce demand, increase storage, and build rooftop solar to meet it’s goals and we could do it faster than the time it would take to expand Grayson. How did this report come about? The independent report by Synapse Energy Economics, was paid for by Food and Water Watch. The city has expressed interest in 100% renewables but LADWP has pushed back and claimed that it would take until past 2040. So, Food and Water Watch commissioned the study to show the city viewpoints that they are not hearing from their utility. The Glendale City Council needs to commission an similar independent study of the renewable alternatives for Glendale and find out how they can avoid spending $500 million on a new larger fossil fuel plant that will pollute more than the old one and saddle us with debt for the next 30 years. Plus, if the state decides to go to 100% renewables, Grayson might have to be shut off early and we’d still have to pay to convert to renewable power. If a giant utility that distributes more power than 13 entire states can go 100% renewable by 2030, then Glendale can do it too. GWP wants to spend $500 million on a new expanded methane power plant that will pollute our air and drain our pocketbooks for the next thirty years. They say they need this much larger plant so they can provide power for the peak summertime demand on the hottest of the hot days of the year. The rest of the year, if they aren’t using it to sell power to other utilities, it will be practically shut down as we have power purchase agreements to import power to cover winter demand. There is a better way! Reduce peak demand. 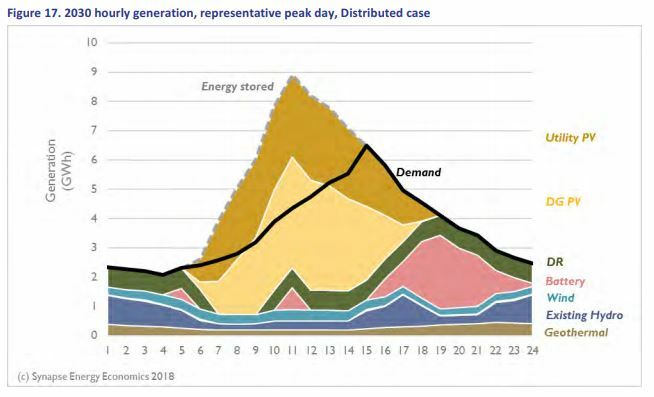 That way we lower the highest energy demand and don’t need to design a solution for extreme spikes in power consumption that only happens on a few days of the year. As the old saying goes, the cheapest power plant is the one you don’t have to build because you reduced demand. Here is the power usage of a home with solar panels (blue) compared to a normal house (black) and an “efficient” house (green). See how the house’s demand drops to zero all through the summer? That is peak load reduction in operation. Demand from the grid for this house drops to zero on the hotest days of the year – that’s when solar is producing the most. Plus, that house has a plug-in hybrid car, electric hot water, electric oven, electric heating, and inefficient air conditioning! All for $7000 out-of-pocket for solar panels from a Glendale solar installer. 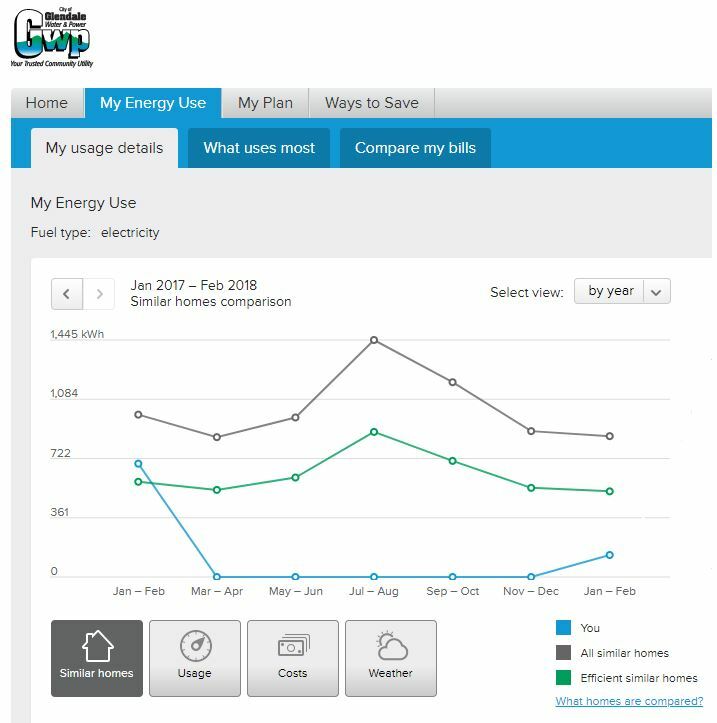 The system pays for itself in 5 years from reduced electric bills and it’ll keep powering for 20 years. Now imagine if half the homes in Glendale had solar panels installed. GWP wouldn’t need to build a $500 million dollar 250MW plant. They could probably get by with the one functional unit (unit 9), landfill gas power, and their existing power contracts. But why stop at half? We can put solar on all the buildings in Glendale and we’ll become a clean energy supplier to LADWP – charging them for our clean energy! Plus think of all the money that would go into the local economy when people don’t have electric bills to pay anymore. Google’s Project Sunroof estimates that there is over 450MW of solar potential on Glendale roofs (and they’ve already accounted for trees, roof angles, mountains, etc). This really is an option. Unfortunately, Glendale hired as consultants two companies that will make millions on the the construction of a methane plant. They we’re supposed to “help” us figure out how to replace Grayson. Sure enough, they recommended the path that will give them the most money and saddle Glendale with debt and pollution for 30 years. 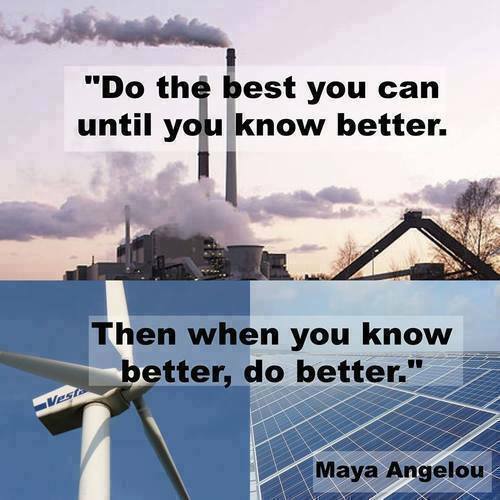 We need to hire independent renewable energy experts who don’t stand to make money on the outcome. The council needs independent advice.